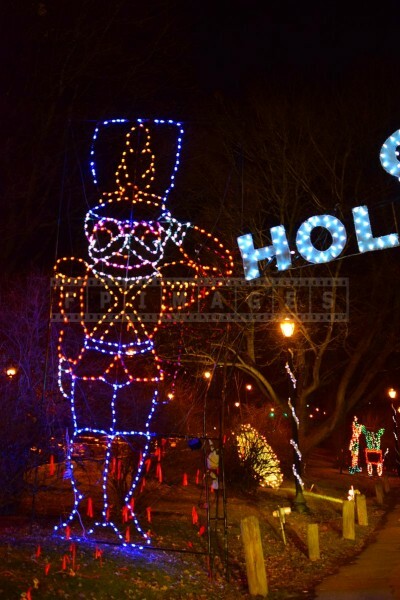 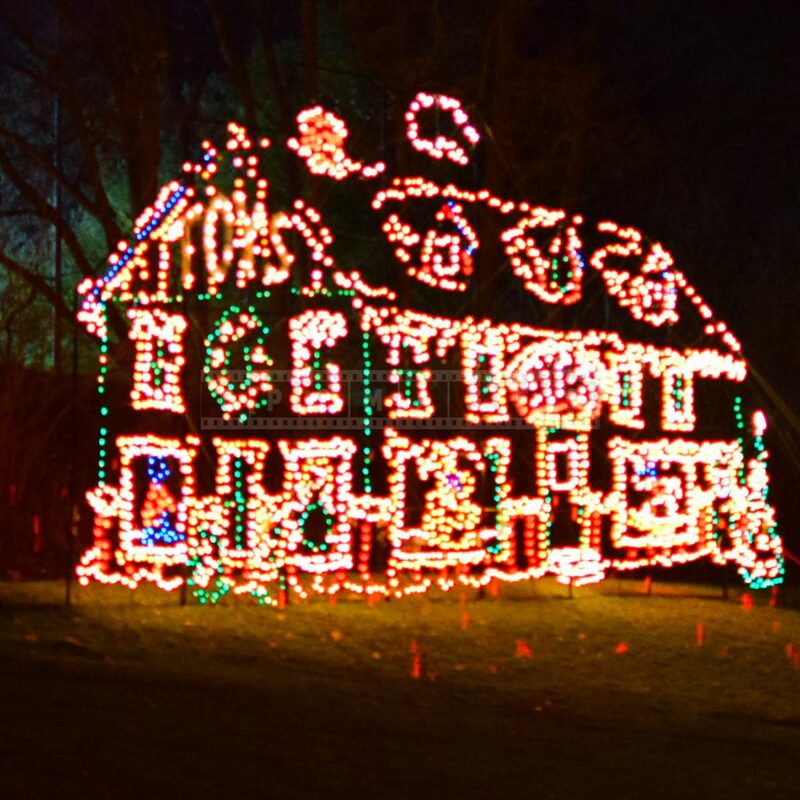 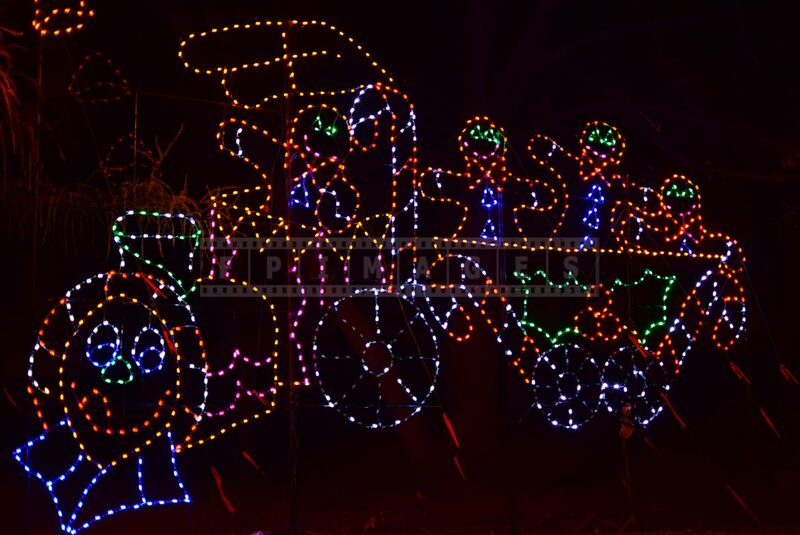 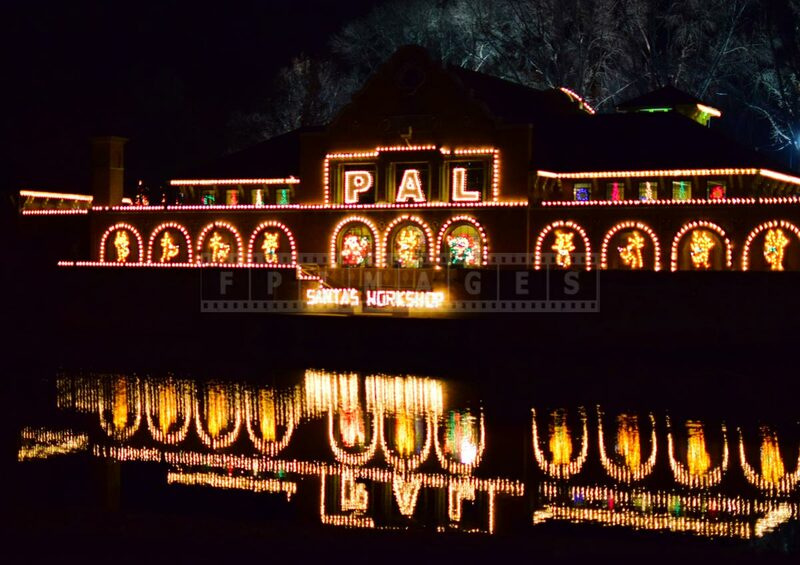 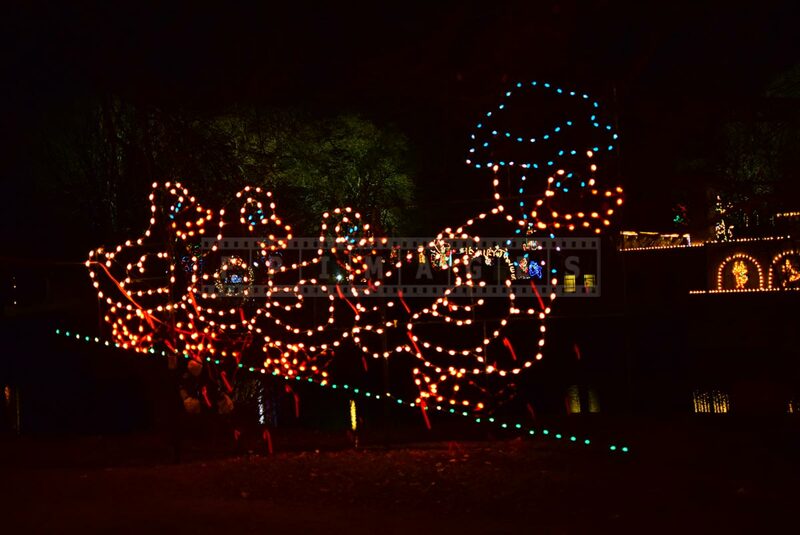 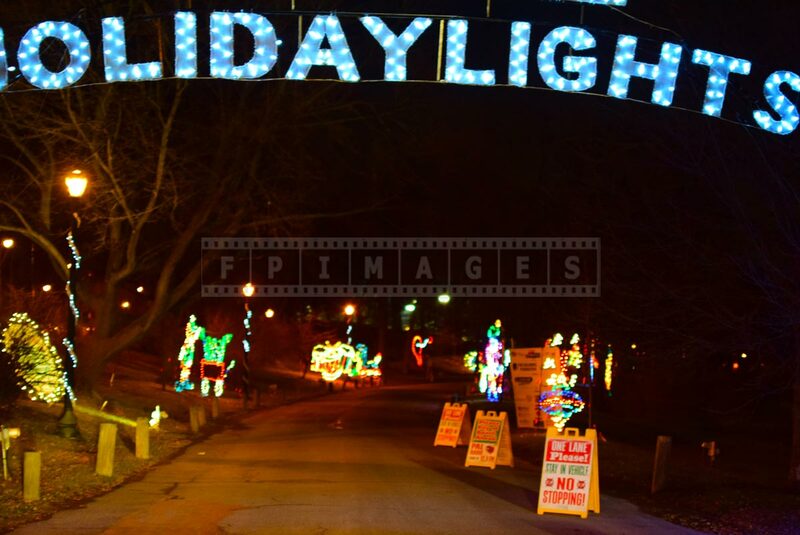 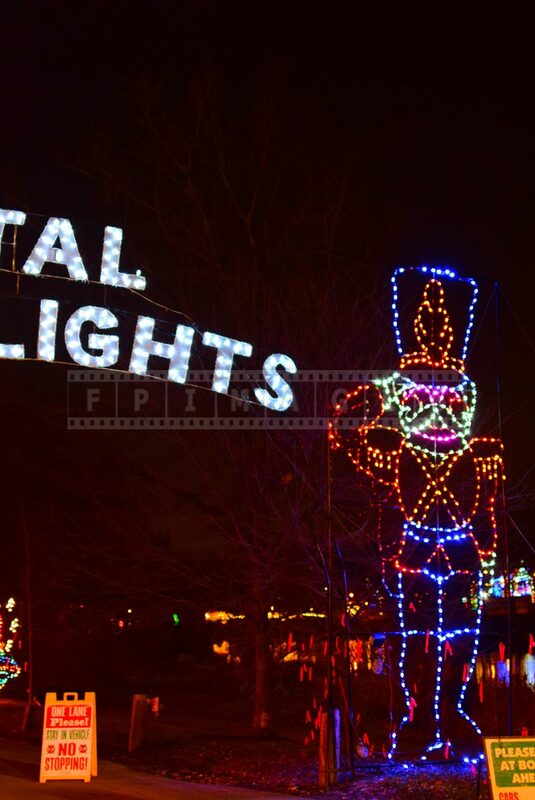 Albany, NY offers an excellent outdoor Christmas lights show known as Holiday Lights in the Park. 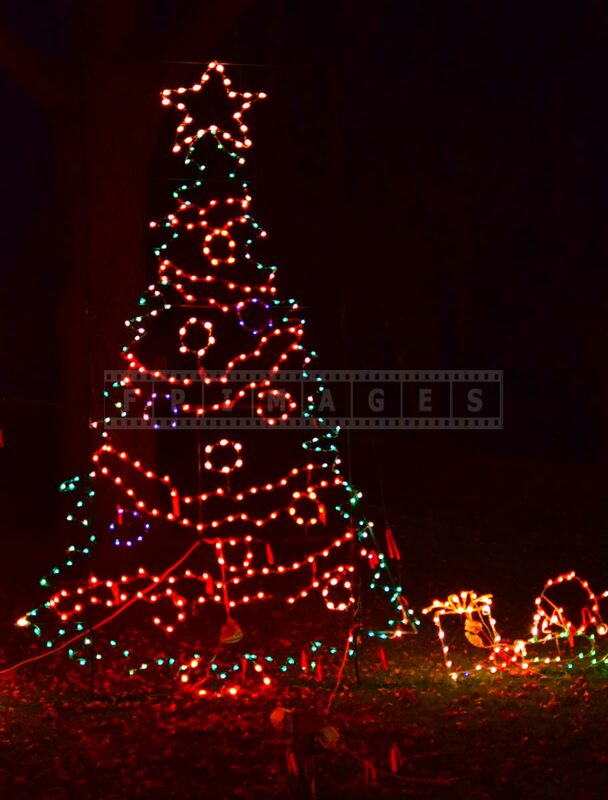 This event lasts from the end of November to just after the New Year. 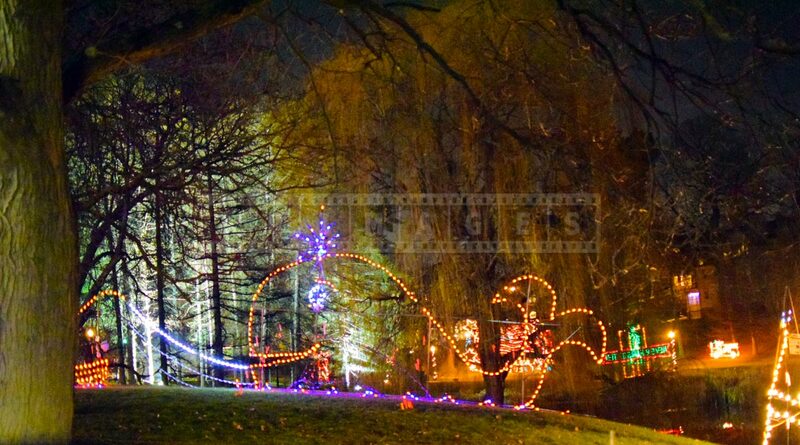 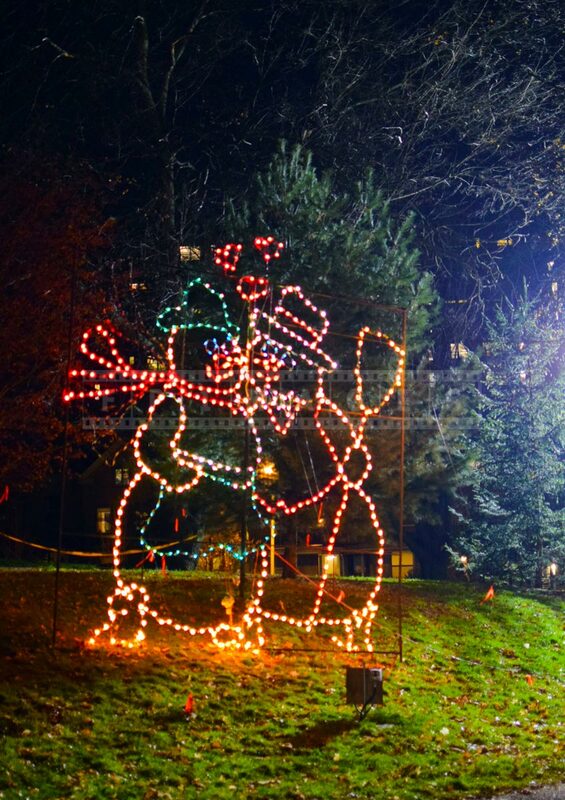 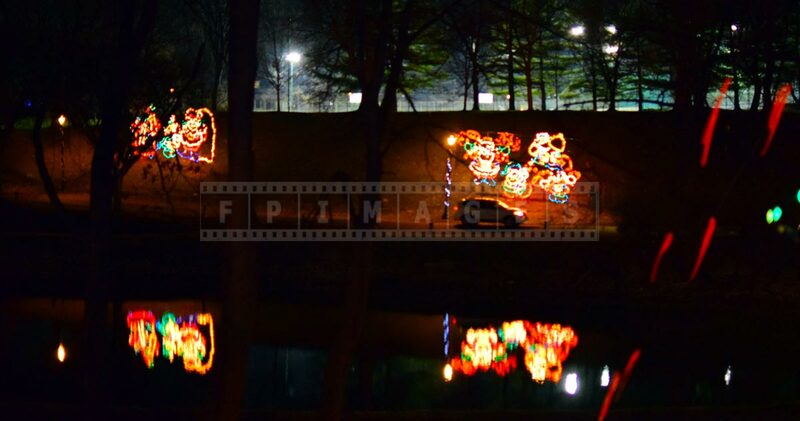 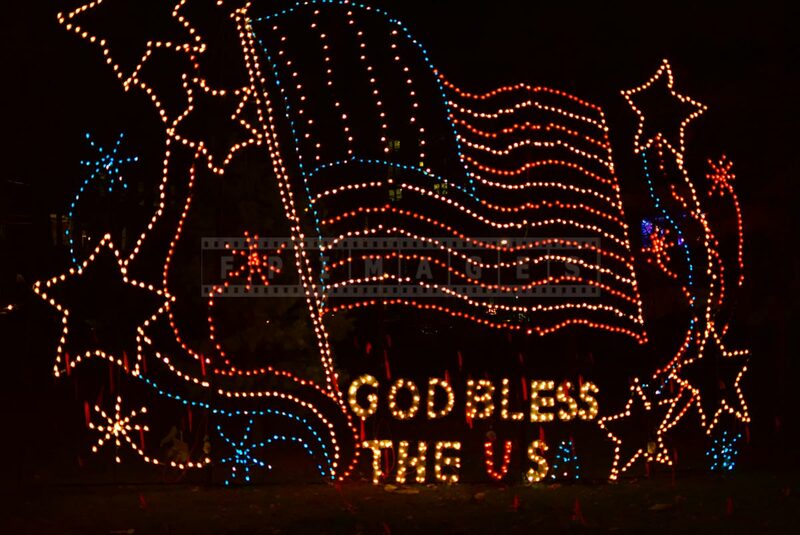 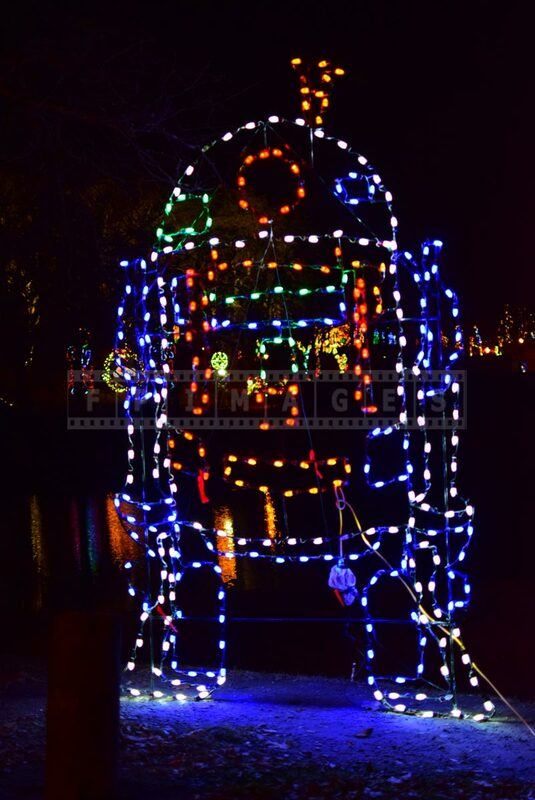 Awesome Christmas lights are displayed in the downtown Washington park . 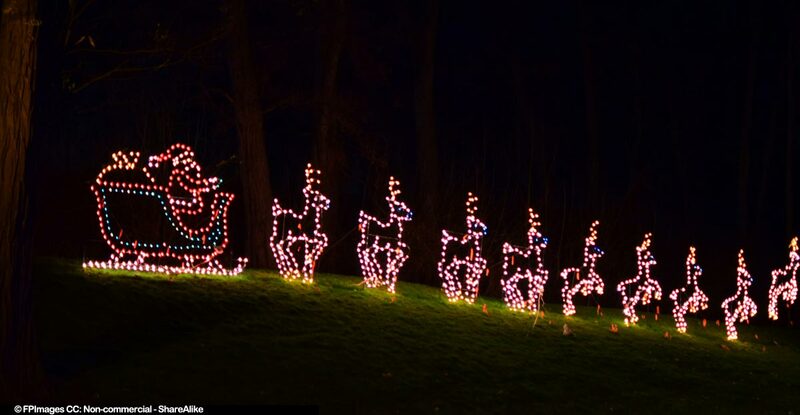 This is a drive through festival of light and is a perfect road trip idea. 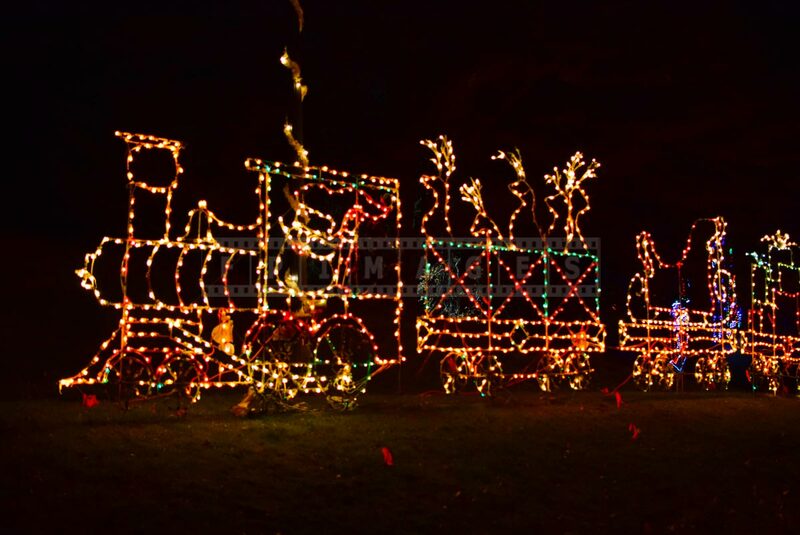 If you prefer the ride this option is available as well as three nights are set aside for walking you can find out all of this information at Albany guide to capital region. 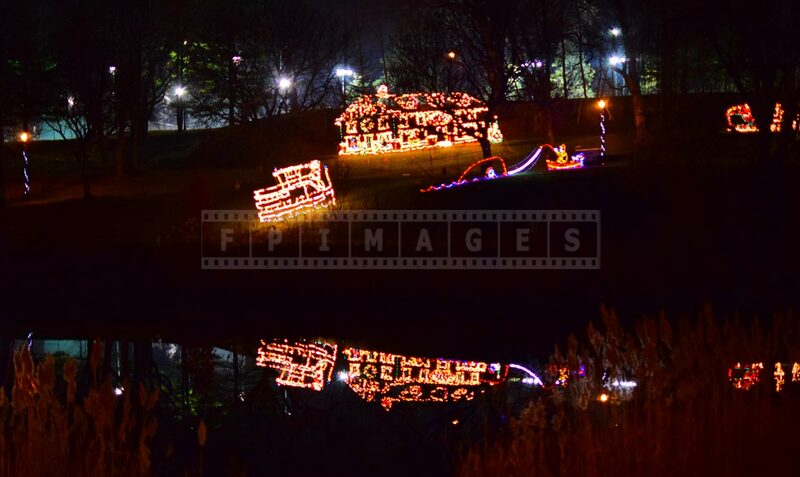 Albany, NY holiday lights in the park are sponsored by Price Chopper and other local businesses. 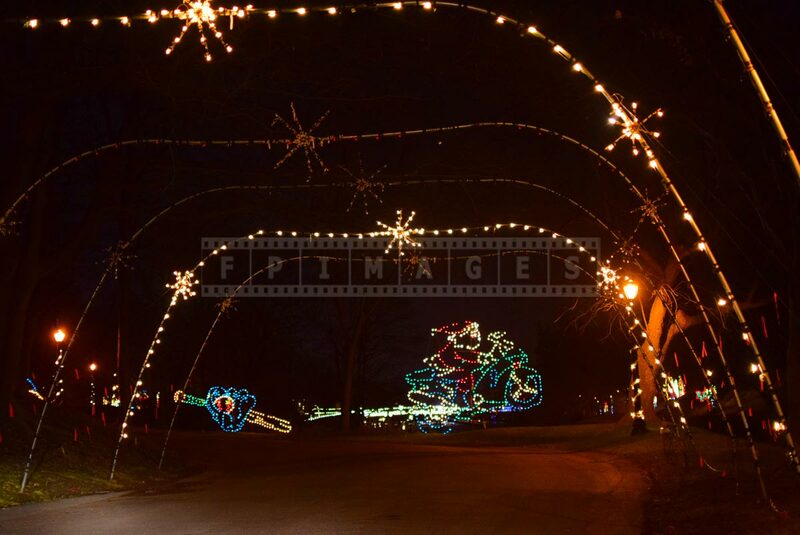 This Christmas lights show costs $15 per car load and people take advantage of this and load up the vehicles with as many people as possible. 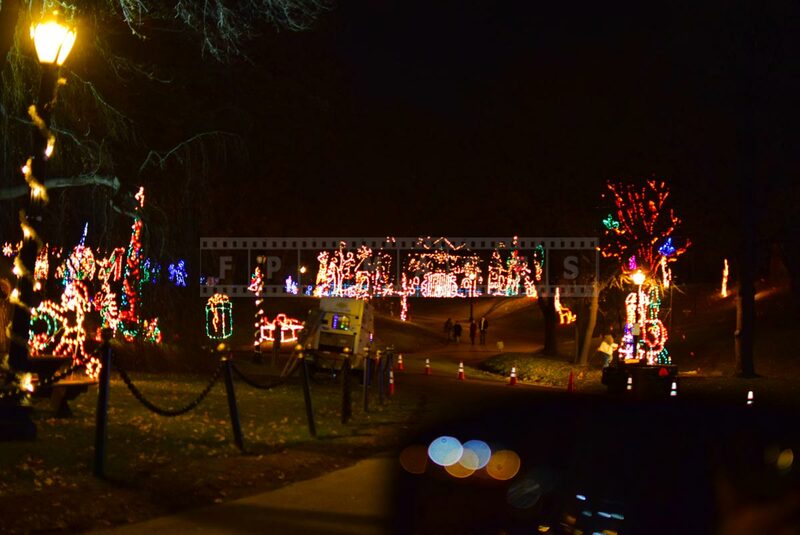 Organizers ask to use one lane for vehicles to provide good viewing for everybody, they ask not to stop and dim the headlights. 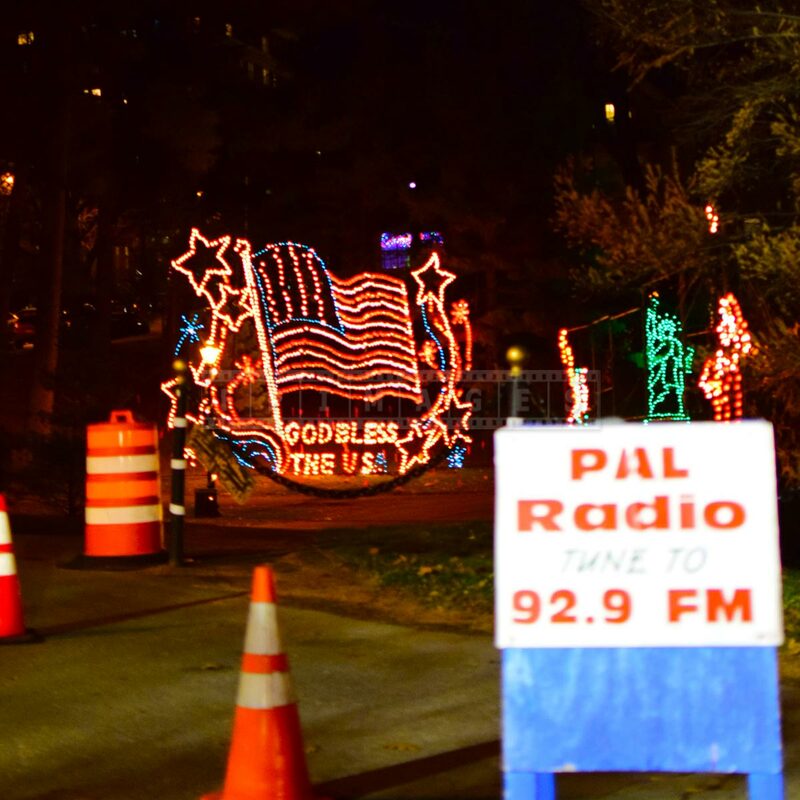 Christmas music accompanies this awesome xmas lights show on 92.9FM. 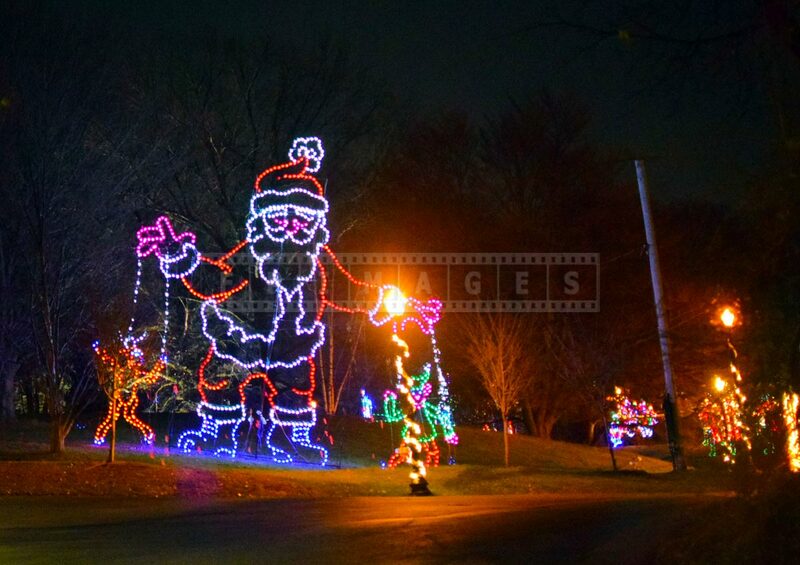 Seeing this Christmas lights decorations in Albany, NY is a great road trip idea for both kids and adults. 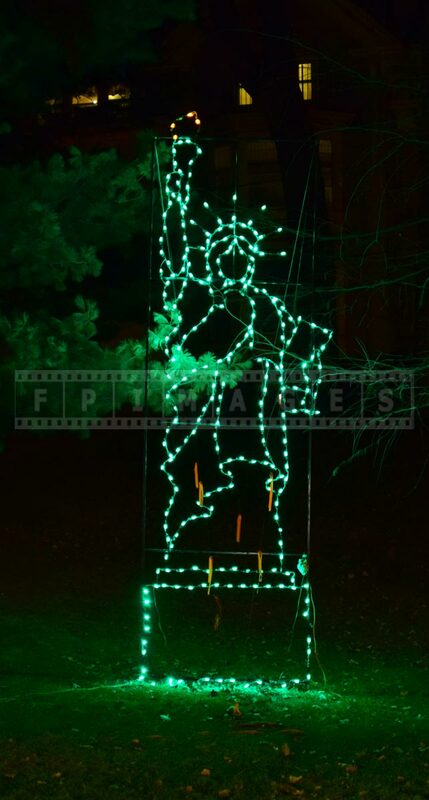 Albany’s central location makes it a convenient stop over place so why not use this opportunity and enjoy unique Christmas lights display done in a big way and get into the festive mood. 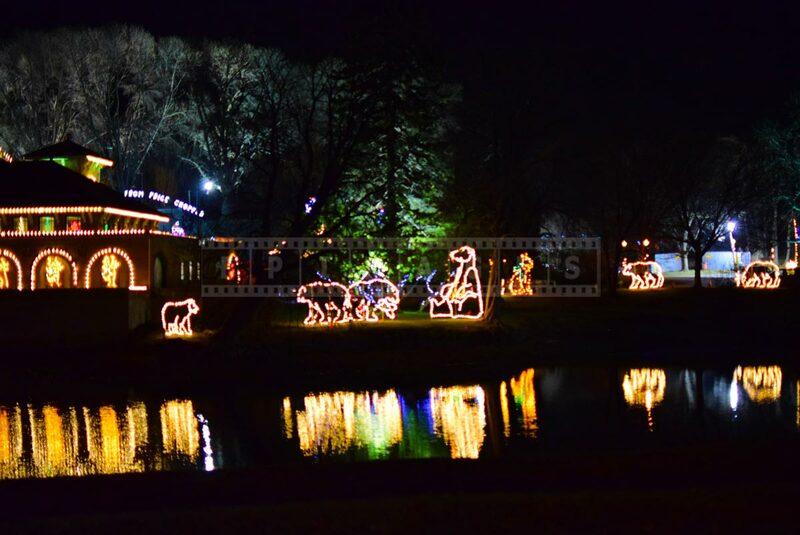 Sometimes there could be a line up of cars at the ticketing booth but right after traffic moves pretty smoothly and the total drive through will take about 30 minutes. 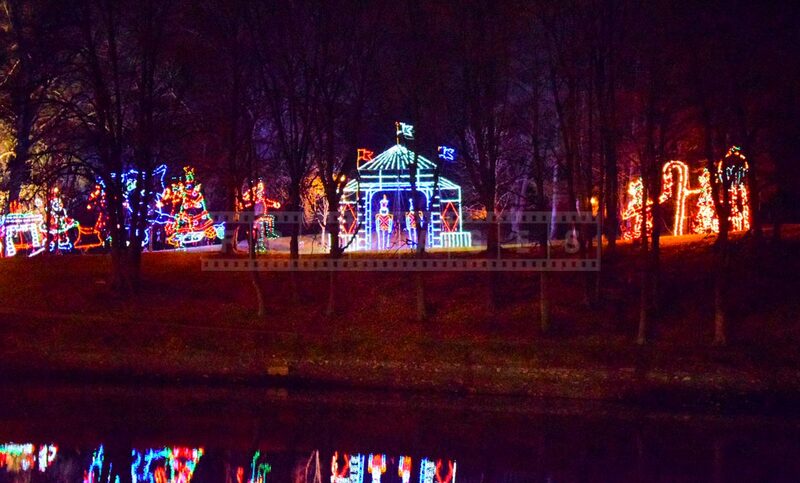 Closer to the end there will be a chance to stop at the pavilion with Christmas treats and gifts.